To celebrate the joy of giving I am reducing all my pre-cuts and notions by 15%. Just enter the following code at checkout 15CHRISTMAS to receive the discount. 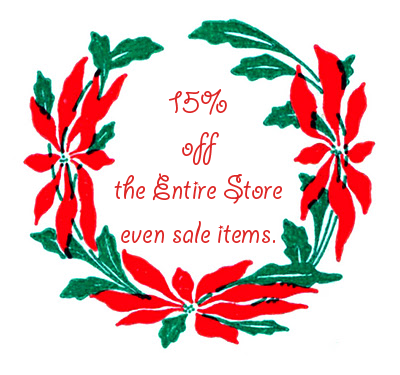 A perfect excuse to fill up those stockings with beautiful fabrics.